The Roland TM-6 Pro Trigger Module is the perfect complement to your acoustic drums on stage, giving you a professional option to trigger so.. The Roland TM-6 Pro Trigger Module is the perfect complement to your acoustic drums on stage, giving you a professional option to trigger sounds. As a professional drummer, you'll find your working life can change from one moment to the next. You need to move fast and get the perfect drum sound for myriad scenarios in order to satisfy your clients, bandmates, engineers and your audience. 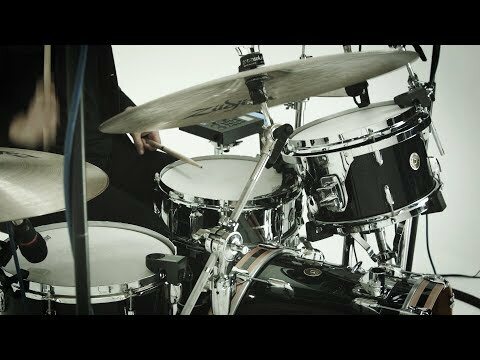 Playing on a traditional drum kit, you'll find this a tall order, to say the least, and going from venue to venue, using different kits, you'll find they can differ drastically. 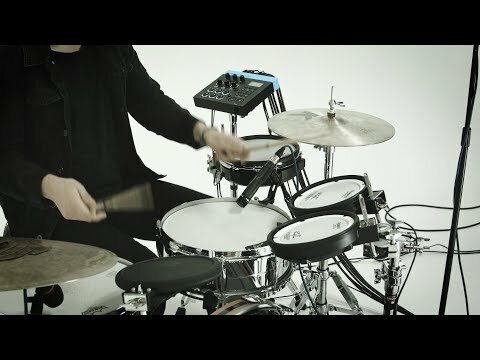 This is why you need to add the Roland TM-6 PRO to your acoustic drum kit. Easy to use and very discreet, the Roland TM-6 Pro trigger module gives you instant access to every drum sound you could want for any situation. 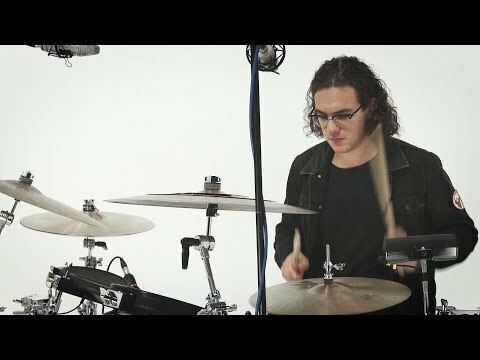 As a drummer, you'll know better than anyone how important timing is. As the backbone of any band setup, you need to be ready and good to go at a moment's notice. With the TM-6 Pro trigger module, you can get the perfect tone you're looking for in seconds. Preloaded with 500 new sampled sounds, you can choose from all manner of options from electronic and processed tones to acoustic drum sounds and other sound elements. If the situation calls for some electronic sounds, you can just switch over to a fat-synth kick, vintage drum machines and SFX and use them alongside processed sounds such as compressed kicks and snares to really cut through the mix on stage. For something more traditional, you can choose from a number of acoustic drum sounds that have been recorded at world-renowned studios like Rockfield and Real World for incredible quality. Using sound elements you can enhance your output - add that extra edge to your snare's attach or a little more oomph to the low-end power on your kick. Whatever you want to do, the Roland TM-6 Pro trigger module gives you that power at your fingertips. Using the Roland TM-6 Pro trigger module, you instantly make yourself more employable as a professional drummer. Playing in cover bands or when you're performing with major artists, you'll often be asked to recreate signature drum sounds heard in studio recordings. Ever reliable, the TM-6 Pro allows you to get any tone down to perfection. Using the convenient user sample feature you can import the sounds from the studio recorded track via an SD card and play them with your acoustic kit. If the bandleader wants to change things up a bit, the TM-6 Pro has that covered too. Using the module's built-in sounds, onboard effects and mixing layered sample capabilities you can deliver a fresh new take on these famous drum tones. Between the onboard V-Drums sounds and the huge library of samples and sound elements - you've got something for every band, and every artist that may require your services. Depending on the artist, the engineer or your audience, plans have a habit of changing on stage - and fast. Using a traditional drum kit, you'd be in trouble. Using the TM-6 Pro you can rest easy and rely on this trigger module and its easy to use intuitive operation. On the front panel, you'll find three Sound Modify knobs that give you extremely fast, extremely flexible editing options - all without having to go through a labyrinth of menus. These knobs cover common parameters such as Volume, Pitch and Decay and variable +/- 2-octave pitch rate so you can easily tune it with acoustic drums. By changing the control knob group, transient attack/release or MFX can be modified with the same three knobs. You'll also find that in the studio, it's truer than ever that time is money and having this kind of control so readily available is going to make you extremely popular in these sorts of scenarios. 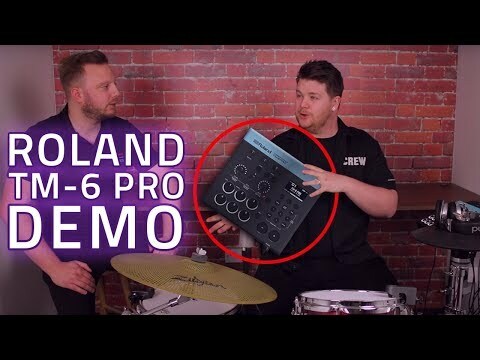 Knowing what the modern musician requires, Roland have ensured that the TM-6 Pro trigger module is highly flexible and works great with computer setups. You can use the TM-6 pro as a trigger to a MIDI converter with audio interface, allowing you to play backing and click tracks from your computer with a USB cable. You'll also find the Audio/MIDI interface functions of the TM-6 PRO extremely useful with its 8-in/8-out (max) audio has an impressive sampling rate of 44.1kHz/48kHz/96kHz and MIDI in/out capability. Eash audio in/out is assigned to the TM--6 PRO's PHonex L/R, Master Outputs L/R and Direct Outputs 1-4, giving you a lot of potential for open-ended possibilities. For example; you can output the backing track from your computer to the specific direct output, or record audio from the specific direct output to the DAW via USB audio. 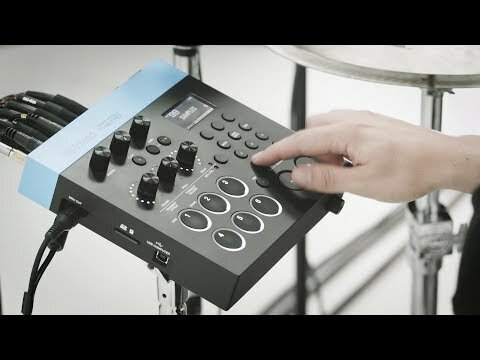 If you're a working professional drummer or you're ready to take your performance to the next level, the Roland TM-6 Pro trigger module is for you. Buy the TM-6 Pro drum trigger module now and be ahead of the game - with the potential to get any drum sound, you'll be more employable and more prepared for any given situation on the stage or the studio.